Buick is an upscale brand under General Motors, which offers four car models and three SUVs. 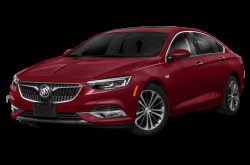 Buick has two variants of the mid-size Regal: the Regal Sportback and Regal TourX. 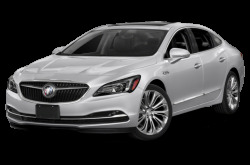 The Regal Sportback offers slightly more utility over its predecessor with a maximum cargo capacity of 60.7 cubic feet. 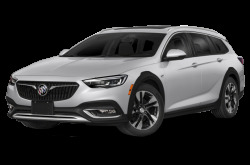 With the Regal TourX, utility is the focus with cargo space expanded to 73.5 cubic feet with the rear seat folded down. 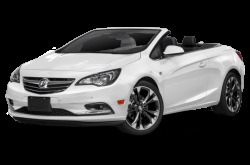 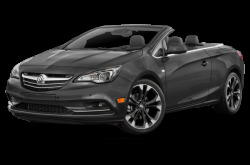 The full-size LaCrosse and the compact Cascada convertible also continue to be offered. 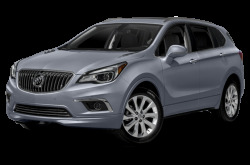 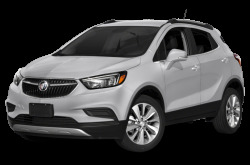 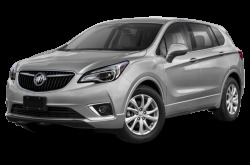 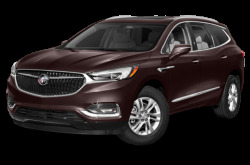 Buick’s three SUVs include the compact Encore, mid-size Envision, and full-size Enclave. 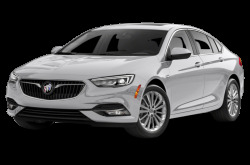 The Regal GS has been discontinued.